Seen by many as an American cultural icon, ‘The Brady Bunch’ is undeniably one of the greatest old-style family sitcoms. It’s been nearly 50 years since the first episode of the show aired back in 1969. Although it was never a massive rating success on its release, it was a staple show that increased in popularity as each successive generation watched it growing up. After all this time, I’m definitely interested in knowing who the cast all dated and ended up marrying. Let’s take a look behind the camera and see who each of the cast have dated and married over the years. 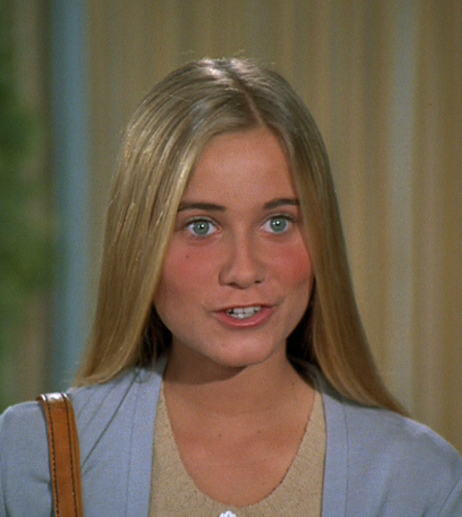 Maureen McCormick played the role of the beautiful and popular, Marcia Brady. 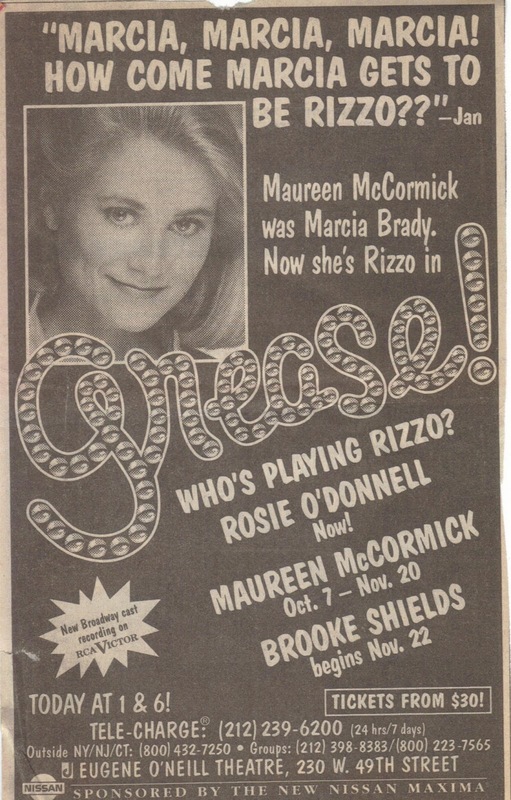 Maureen was successful both on screen and on stage for a while after her time on the show. Apart from the many spin-offs, she appeared on many TV shows like ‘The Love Boat’ and stage productions like ‘Grease’ and ‘Peter Pan’. She struggled later on though due to drug addiction and depression. 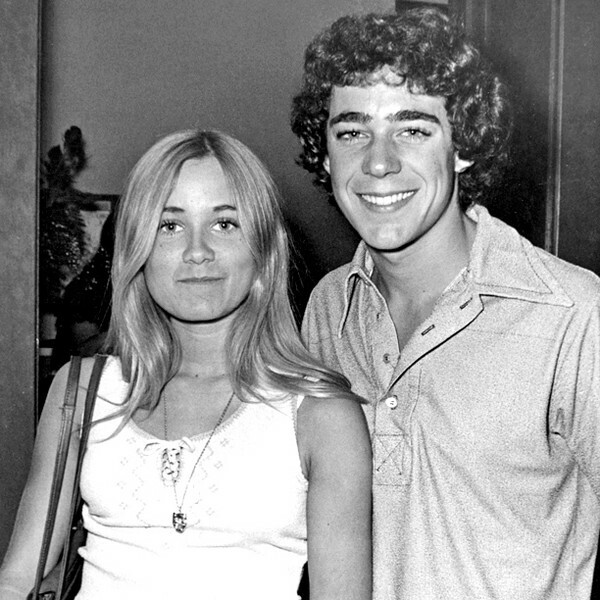 Maureen actually had a brief romance with co-star Barry Williams towards the end of the original series’ run.